Skincare that syncs with your clock! Do you apply your skincare in accordance to your 'circadian rhythm'? The following products rely on syncing your skincare routine with your internal body clock. Stress can appear on your complexion around midday as cortisol decreases your hyaluronic acid levels. Apply moisturising goodness like LIXIRSKIN Universal Emulsion (£29). 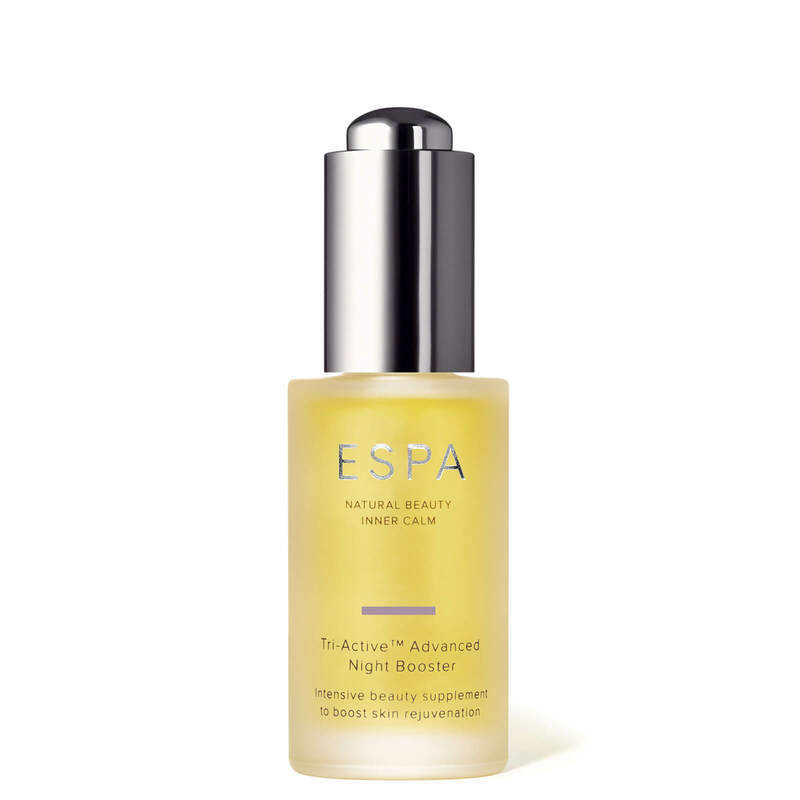 ESPA Tri-Active Advanced Night Booster (£42) is a smart night oil that intensifies skin cell repair between 11pm-4am thanks to the unique four o'clock flower, which blooms from - yep you guessed it - 4pm until sunrise. Oil production peaks around 4pm making your T-zone slick. 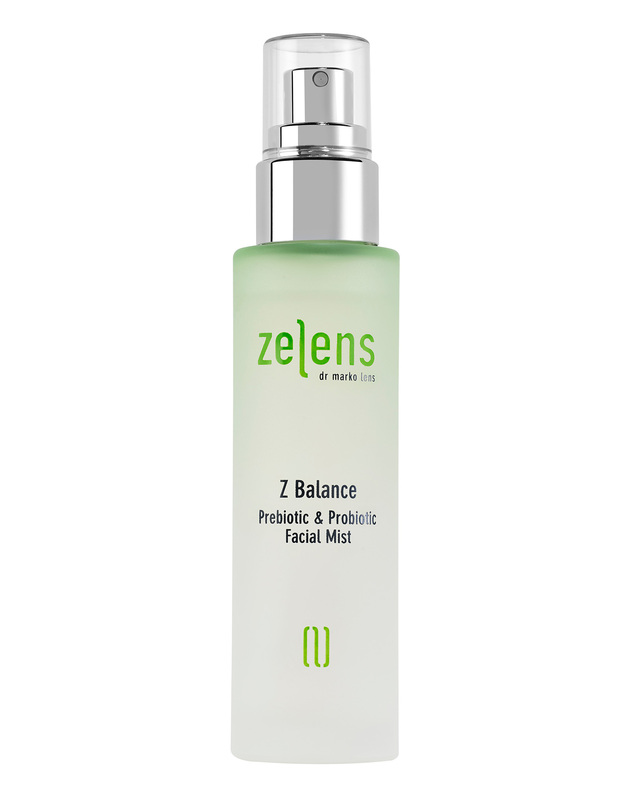 Reach for ZELENS Z Balance Prebiotic & Probiotic Facial Mist (£48) to mop up that unsightly oil.